As USB ports are now a fixture on virtually every computer and can even be found in cars, DVD and multimedia players, televisions, photo frames etc., USB drives have become an indispensable accessory. 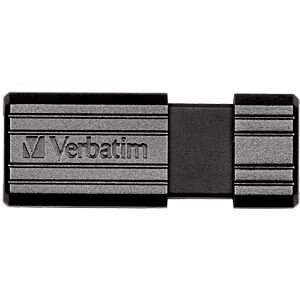 The Verbatim PinStripe USB drive features a convenient slide mechanism that is consistently reliable at protecting the USB port without the need for a protective cap, which is easy to lose. 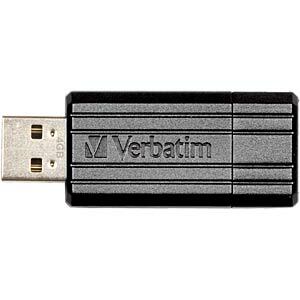 • Password protection software test version can be downloaded from Verbatim.